Shopping for Star Wars Hats? 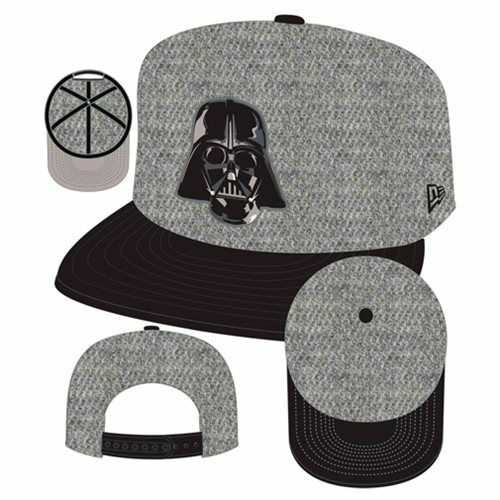 Show off your super hero style with this Star Wars Darth Vader Mask Heather Action Snapback Hat! Designed with stitched and embroidered details, this Heather fabric hat features your favorite villain with everyday style. Adjust this awesome hat to your size with the featured Snapback. One size fits most.